On the market for 511 Days. Originally listed in 2008 for $1,295,000 and last listed in 2010 for $870,000. Closed on 11/29/2010 for $850,000. This home was a short sale. Rented out in the last year it is only a block to train. 4 bedroom, 5 1/2 bath newer home. Look for the Movie Contagion to film here in Western Springs???? Here is the face to be looking for in town soon. Rumor has it that there will be some filming done on the movie Contagion at the Tischler Building. Others to look for are Gwyneth Paltrow, Kate Winslet and Jude Law. Maybe this is wishful thinking but I am hoping to run into them in downtown Western Springs. So, since I try to keep all of you informed I would appreciate it if you would call me on my cell-708-334-5356 if you see any of them hanging around our downtown. Thanks! Looks like PNC Bank has purchased the remainder of Timber Trails at the foreclosure sale. They will be working on finishing things in the section that has been built. After that they will be looking for builders to finish the project. It will probably go to multiple builders. New designs should include ranch homes and first floor master bedrooms. If you have any interest in a home there give me a call. Linda Hanley Kelly, Charles Rutenberg Realty, FULL-TIME Broker and resident of Western Springs for the past 35 years. Currently there are 88 single family homes on the market....11 have contracts pending and 2 are temporarily off the market. Call your friends-Let's get these sold. This has got to be the quietiest time of the year for new listings coming on the market. The last home to be listed for sale in town was November 18th. If you are thinking of putting your home on the market in the coming year, please give me a call so we can discuss price, condition, expectations. I love real estate and would love to help you accomplish your goals. Looks like Hollywood has come to town. There is going to be some filming done by the old Tischlers. 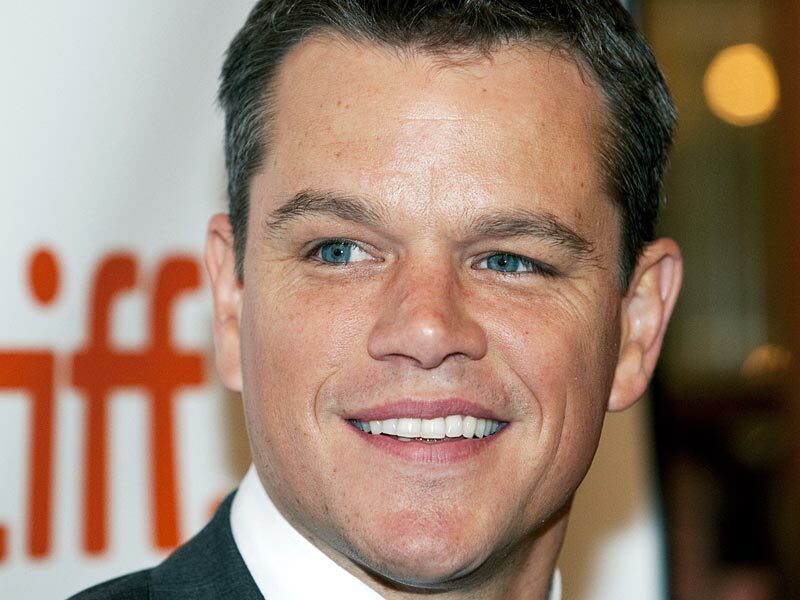 Matt Damon movie. Another good reason to live in Western Springs. Listed for $339,900 and sold for $340,000. Sold in 6 days. I hope you have been enjoying my WesternSpringsInfo and WesternSpringsRaffle. I love bringing information and prizes to all of you. Have a very Happy Thanksgiving. Next week's raffle prize will help you throughout the holidays. Watch for it. Full-time real estate broker and resident of Western Springs for the past 30 years. I am thankful for the good fortune I had many years ago when I picked Western Springs to be my home! Commonwealth in the Village is an area of townhomes off 47th Street right before you cross into Hinsdale. On the market for 310 days this one level end unit has a screen porch, 2 bedrooms, 2 baths. Listed for $355,000, lowered to $329,000 and sold and closed on November 22, 2010 for $300,000. 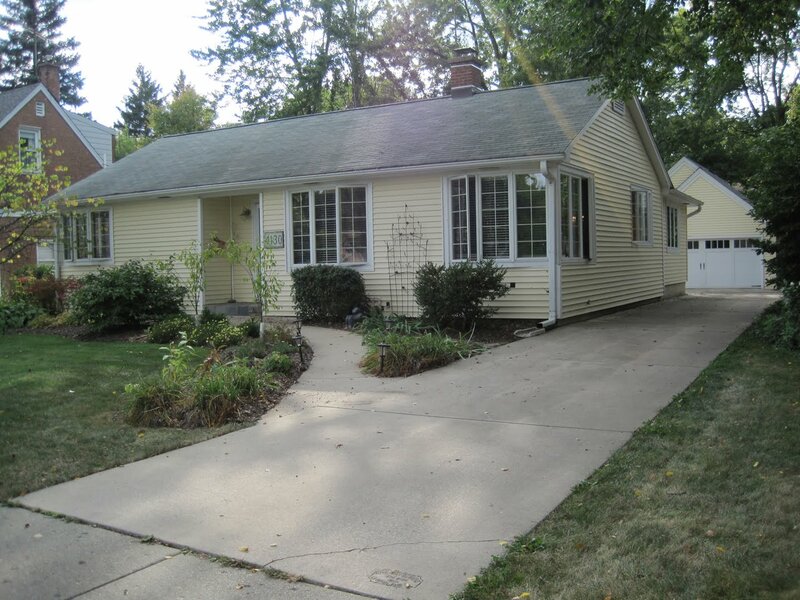 1109 Crest in Ridgewood of Western Springs wwas on the market for 400 days. List price ranged from $399,000 to $375,000. Closed on November 23, 2010 for $339,000. 3 bedroom, 2 1/2 bath with a fireplace. 3 bedroom, 2 bath on a 50 x 131 . Home needs TLC and is being sold "as is". Listed for $429,000 lowered to $419,000 and sold for $370,000. Home is on a crawl and has a living room, dining room, family room and 3 bedrooms, 2 baths. Listed for $659,000, reduced to $575,000 and Closed on November 12th for $525,000. 4 br, 2 1/2 bath recently updated in a nice location close to Laidlaw and the town and train. This home sold in 2007 for $637,500. This seems to be today's real estate story! How to get a home sold....Originally listed in 2008 for $387,900 and on the market for 111 days. This home was put back on the market in May of 2010 for $399,000 for 148 days. It was taken off the market and put back on Oct. 13th, 2010 for $249,000 and sold in 9 days for $249,000. Located at Lawn and Ogden this home had 3 bedrooms, 2 baths and was an estate sale. Ideal Old Town Location. 5 bedroom, 2 1/2 bath on the market for 250 days. Original listing price $479,000, last list price $399,000. Closed at $375,000 November, 2010. Lot 50 x 122. Estate Sale $299,900 75 x 150 lot Ranch home built in 1967 Basement Call today to see! 4130 Gilbert Avenue Listed for $385,000 Beautifully updated home with finished basement. Large deck, new 2 1/2 car garage just a short walk to Stone Avenue Station. Call today to see! This home is located in Old Town South just 2 1/2 blocks to the train and town. Sold in March of 2008 for $417,000. Went on the market this year for $311,900 and was reduced once and sold for $270,000. 3 bedroom, 1 bath, 2 car garage. Home was a foreclosure. 4 bedroom 2 full and 2 half bath home in Old Town up for sale for $749,000. Sold for $785,000 in April of 2009. Low interest rates and some deals that are hard to believe. In all economies there are opportunities to make money. Come enjoy an evening of wine(from Prestige) and appetizers from Courtwrights in Willow Springs. 10% of wine ordered that night goes to fund an adoption. 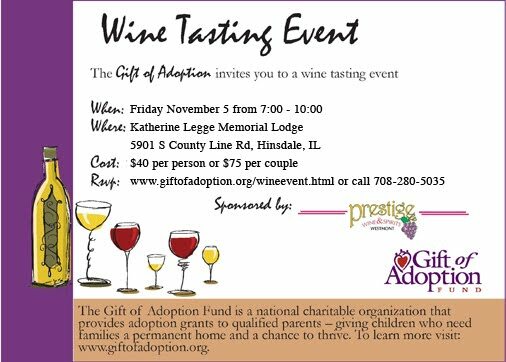 Great cause fun evening! Saturday November 6, 2010 9 am until 5 pm Antiques, Artist Goods & Home Decor in a historic, intimate setting. The Village Club and Grand Avenue Buildings, 4221 Lawn Avenue, Western Springs. Vintage Holiday Tea Room with Award-winning Patisserie serving tea and sweet table all day. Full Tea Luncheon Menu, open seating and reservations accepted. Call the Vintage Cottage at 708-246-2034. Raffle will benefit the Western Springs Police Special Olympics Torch Run. If you love beautiful things this is the show to come to. Vendors from 5 states! Aspen model with 3 bedrooms, 3 1/2 baths, hardwood floors, built in 1998. Listed for $469,000 and sold for $450,000. 122 days on the markets.